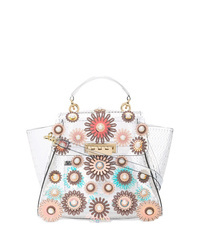 Zac Zac Posen Eartha Convertible Backpack £634 Free UK Shipping! 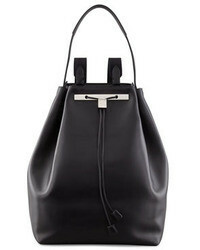 Zac Zac Posen Eartha Convertible Backpack £524 Free UK Shipping! Versace Red Logo Backpack £621 Free UK Shipping! Kenzo Tiger Backpack £658 Free UK Shipping! Coach Signature Logo Backpack £388 Free UK Shipping! Prada Studded Backpack £1,165 Free UK Shipping! 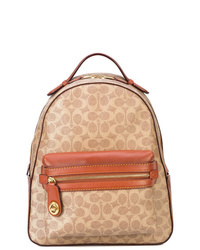 Coach Signature Campus 23 Backpack £314 Free UK Shipping! Marc Jacobs Logo Zipped Backpack £466 Free UK Shipping! 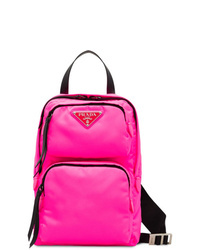 Prada One Shoulder Backpack £846 Free UK Shipping! 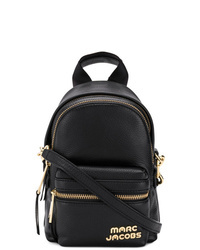 Marc Jacobs Micro Backpack £331 Free UK Shipping! 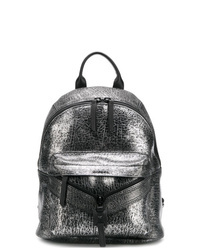 Diesel Le Ony Backpack £262 £331 Free UK Shipping! 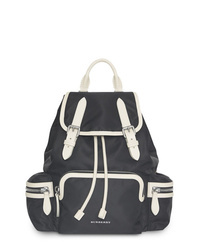 Burberry The Medium Rucksack In Technical Nylon And Leather £1,113 Free UK Shipping!